Abbas Akhavan's practice has been shaped by the architecture, economies and people connected to the sites in which he works. Comprising site-specific installations, drawing, video, sculpture and performance, Abbas Akhavan’s practice has been shaped by the architecture, economies and people connected to the sites in which he works. His work has often focused on the divergence between inclusion and confrontation in domestic spaces, encompassing not only interior living spaces but also areas just outside the home such as the garden, rooftops and backyards. Akhavan’s work has been the subject of solo exhibitions at Museum Villa Stuck, Munich (2017); David Roberts Art Foundation (DRAF), London (2017); FLORA, Bogota (2016); Mercer Union, Toronto (2015) and Delfina Foundation, London (2012), among others. 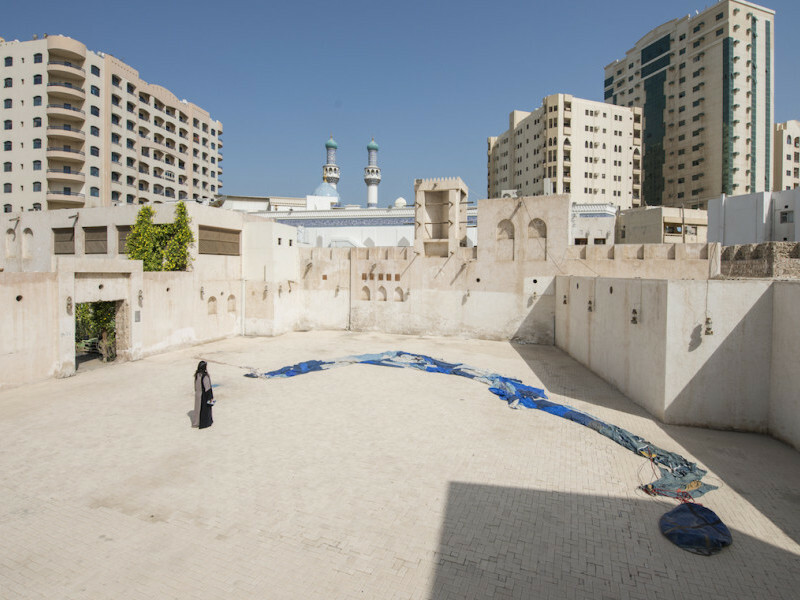 His work has also been included in group exhibitions at Sharjah Biennial 13 (2017); Solomon R. Guggenheim Museum, New York (2016); Wellcome Collection, London (2016); Beirut Art Centre (2015); Gwangju Biennale, South Korea (2014) and KW Institute for Contemporary Art, Berlin (2011). 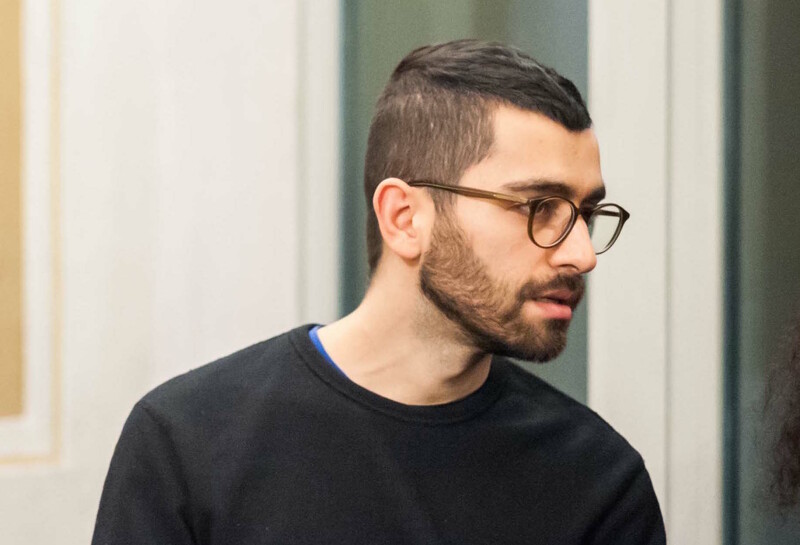 Akhavan is the recipient of the Fellbach Triennial Award (2016), Sobey Art Award (2015), Abraaj Group Art Prize (2014) and Kunstpreis Berlin (2012). He earned a Bachelor of Fine Arts and Art History from Concordia University, Montreal (2004) and a Master of Fine Arts from the University of British Columbia, Vancouver (2006). Born in Tehran in 1977, he currently lives and works in Toronto. 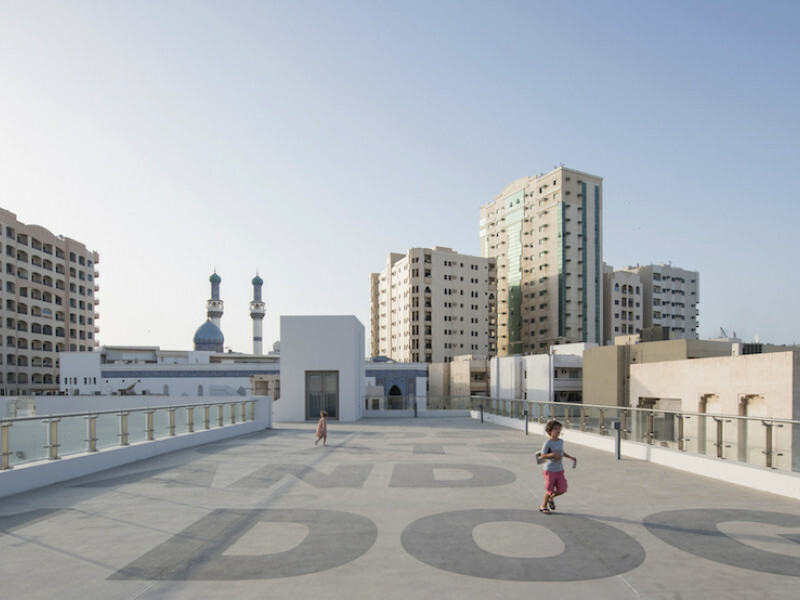 Kids, Cats and 1 Dog (2016) is a text work installed on the Gallery 1 rooftop, only legible to passing airplanes, helicopters and drones. Envelope (2017) is a decommissioned hot air balloon that is occasionally inflated with buoyant air.